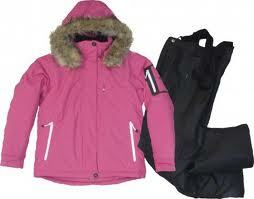 Hytec 3,000 waterproof, breathable and windproof fabric that is also seam sealed. 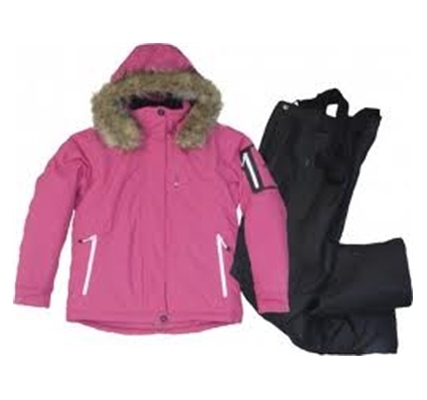 Technical features on the jacket include powder skirt, detachable and adjustable faux fur hood, multiple zipped pockets including lift pass pocket on arm. 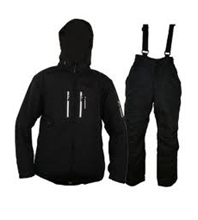 The pant offers adjustable braces, handwarming pockets and inner ankle gaiters.